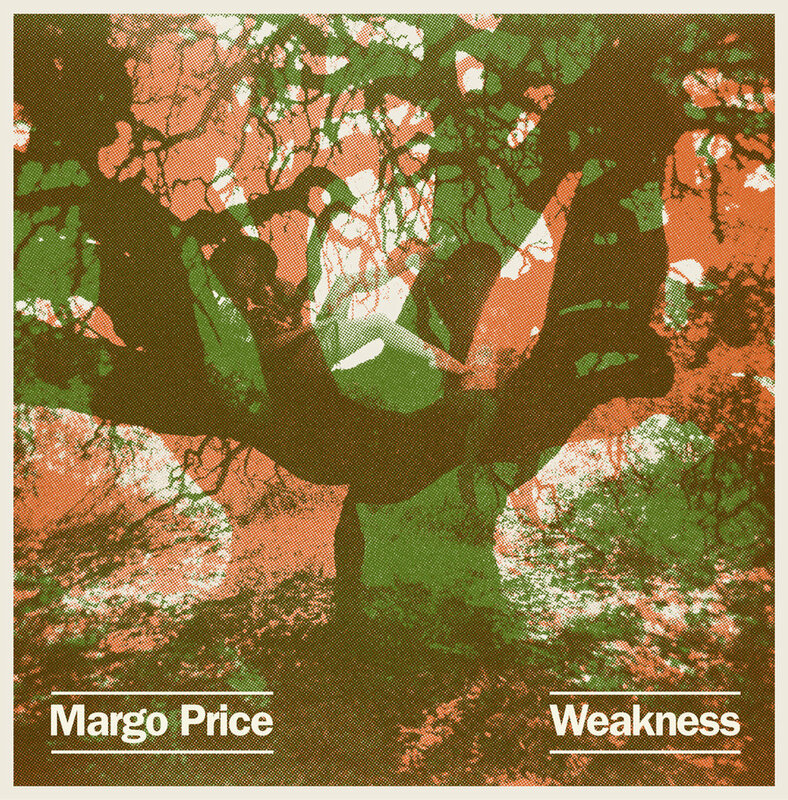 Margo's new 4-song Weakness EP is out now on Third Man Records! Get it digitally today or physically as a special two piece 7-inch vinyl set starting tomorrow, July 28th. Tickets for Margo's Feb 26th show in Charleston, WV are available now. Margo's April 8th show in Minneapolis, MN goes on sale this Friday, December 16th at 12PM CT. The rest of her shows go on sale this Friday, December 16th at 10AM local time. 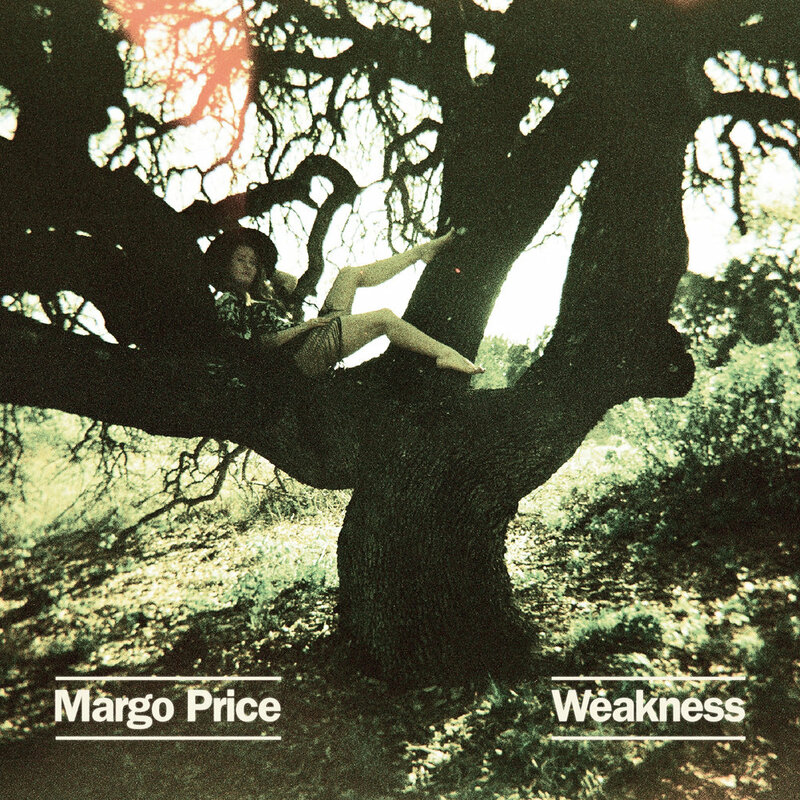 See a full list of Margo's coming shows here. Margo making her way to Europe this January! Get your tickets Friday 10am GMT. 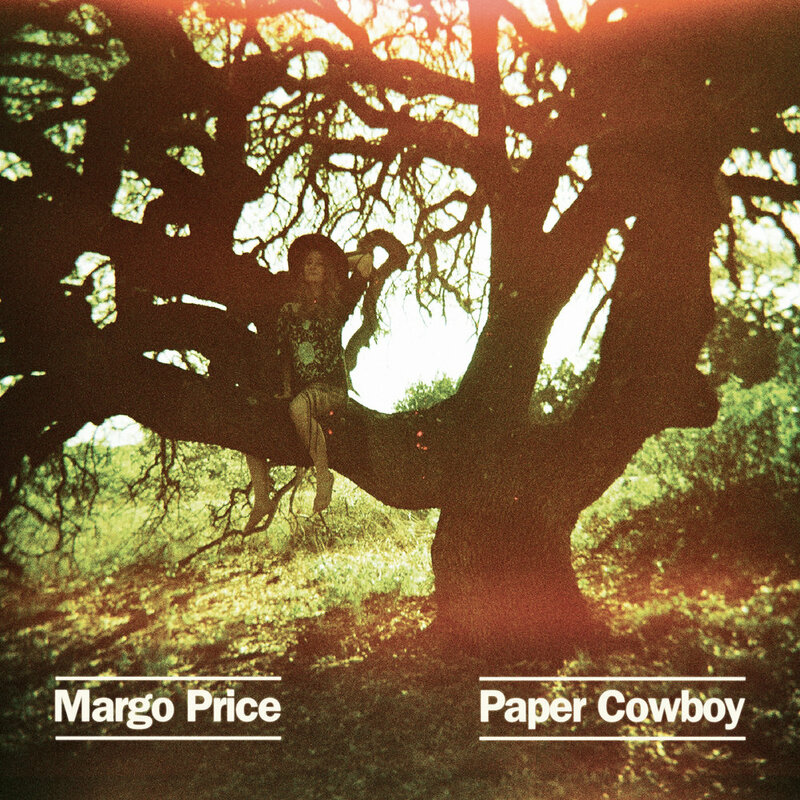 See a full list of Margo's upcoming shows here. Margo's new video for Hands of Time, which premiered on CMT October 31st. Nashville Scene names Midwest Farmer's Daughter best country album of 2016. Read about it HERE.